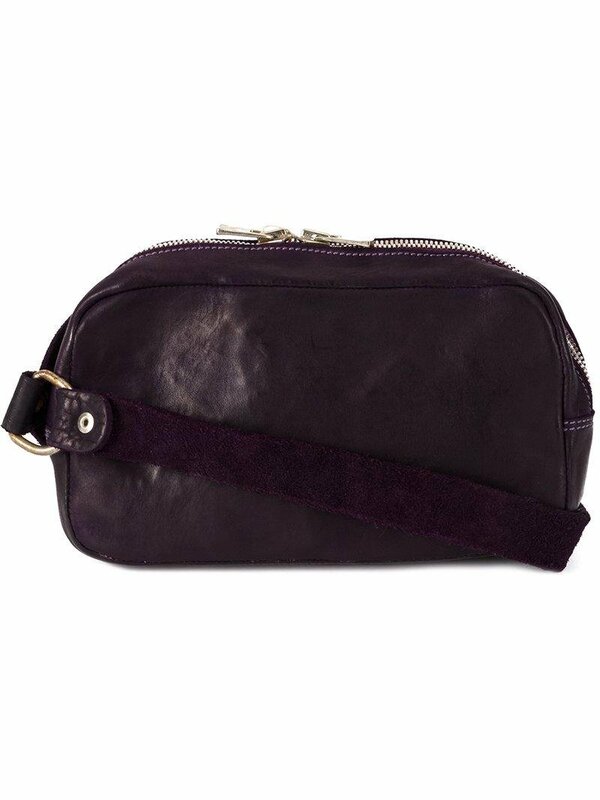 We check over 450 stores daily and we last saw this product for $1,135 at Farfetch. 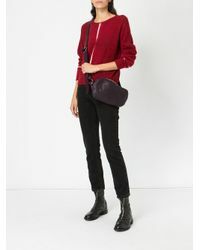 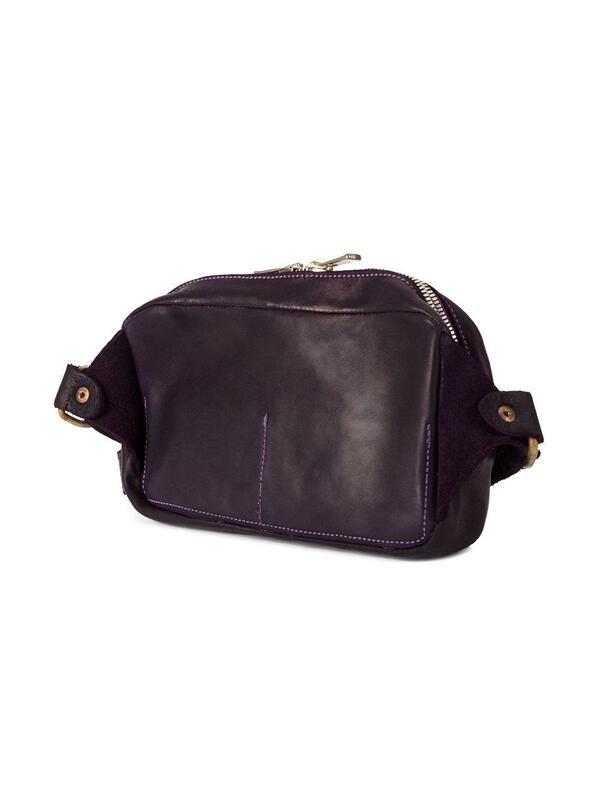 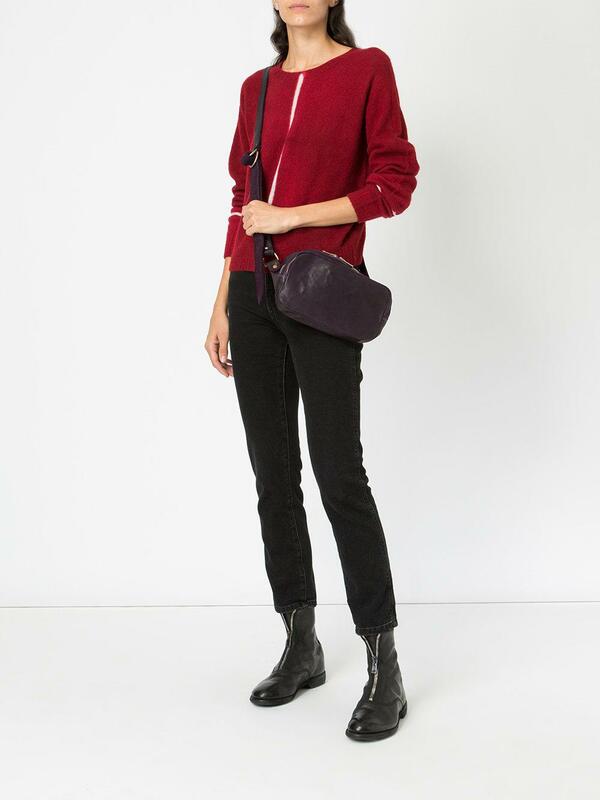 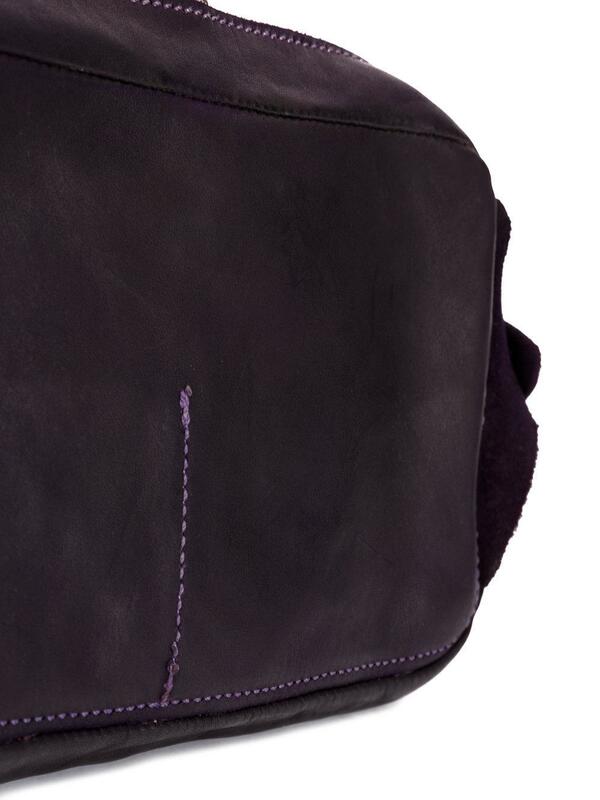 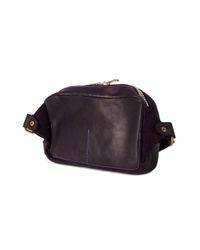 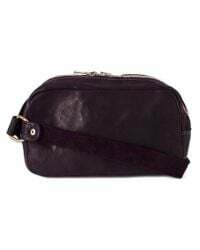 Purple horse leather multi-functional shoulder bag from Guidi featuring a zip fastening. 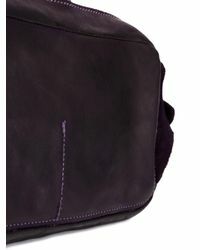 Material:Horse Leather.